BNP chief Khaleda Zia will be produced before the before the court for the charge framing hearing in the NIKO graft case on Tuesday (Feb 12). 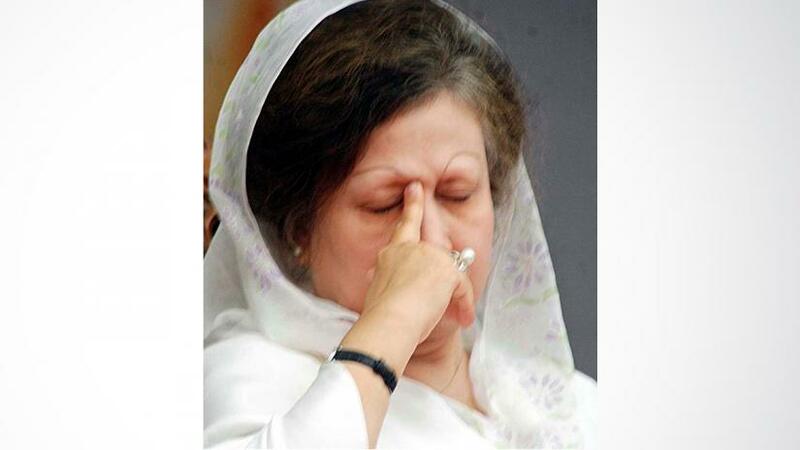 Earlier on Feb 4, the Special Judge Court-9 which is temporarily set up at the old jail house premises at the capital's Nazimuddin Road, fixed Feb 12 for hearing on charge framing against BNP Chairperson Khaleda and 10 others in connection with the Niko graft case. On Dec 9, 2007, graft watchdog ACC filed the graft case with Tejgaon police station accusing Khaleda Zia and 10 others of abusing power by awarding a gas exploration and extraction deal to Canadian company Niko, during her time in office as prime minister. The 11 people stand accused of causing the State a loss of Tk 137.77 billion in a non-transparent, corrupted contract with Niko during the BNP regime. A three-time prime minister Khaleda is already serving a 17 year time for her involvement in the Zia Orphanage Trust and Zia Charitable Trust graft cases.